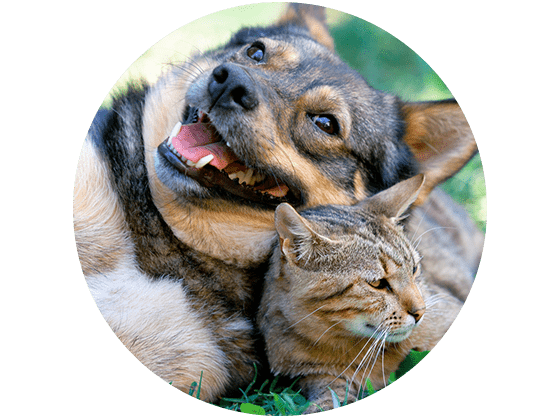 At Parkway Townhomes in Henderson, we love your pets just as much as you do! Because of that, Parkway Townhomes is not just pet-friendly property, but a pet-enthusiastic property. Your pets will find just as inviting a home here as you will. Your cat deserves a home that will love her as much as you love her! Parkway Townhomes offers options so that your pet can focus on the things that really matter: making you happy! 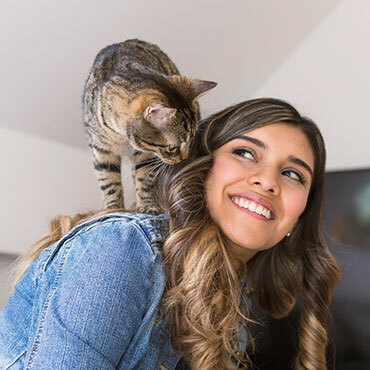 At Parkway Townhomes, your pets are family too! We welcome cats and dogs, up to two pets per apartment home. 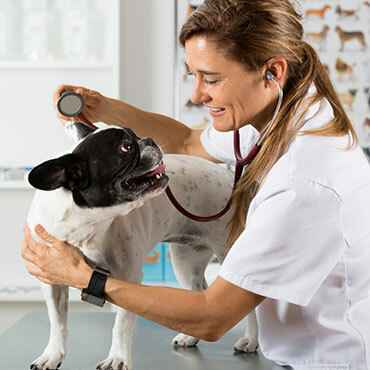 Call us with any pet-related questions! Be sure to check out our unleashed bark park! Pet Fee: $300 per pet (non-refundable) Pet rent: $25 monthly per pet. Restricted breeds: American Pit Bull Terrier, American Staffordshire Terrier, Staffordshire Bull Terrier, any mix of the previous breeds, or any other dog or breed deemed aggressive. ome cats and dogs, up to two pets per apartment home. Call us with any pet-related questions! Be sure to check out our unleashed bark park! Pet Fee: $300 per pet (non-refundable) Pet rent: $25 monthly per pet.